Drench is a versatile sulfate free conditioner with multiple uses for in and out of the shower. Licensed Stylists - Make sure to login or register for special pricing! Drench is a versatile sulfate free conditioner with multiple uses for in and out of the shower. As well as an everyday conditioner it can be used as a leave in and when added to water in a spray bottle it is a curl refresher. 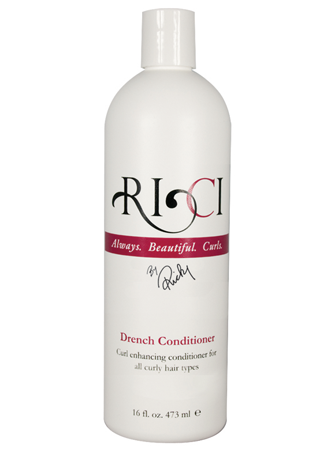 Drench is your first line of defense against dry, frizzy hair.